It was a rainy evening. 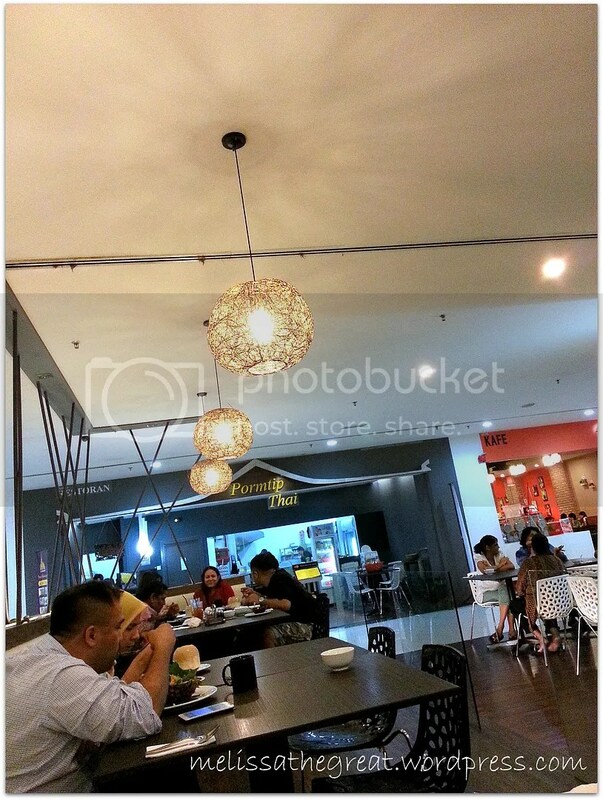 Our first dining experience at Pormtip Thai Restaurant was not bad. Actually we were quite surprise that the Thai food is not bad. So, we decided to re-visit. We did not order tom yam..feel kinda common. 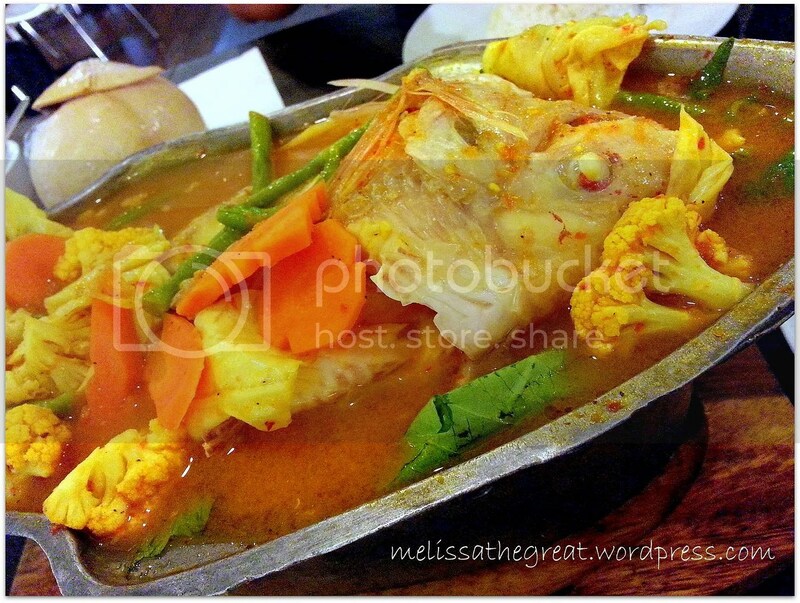 Instead we ordered Kaeng Som – RM22. We chose a Talapia. 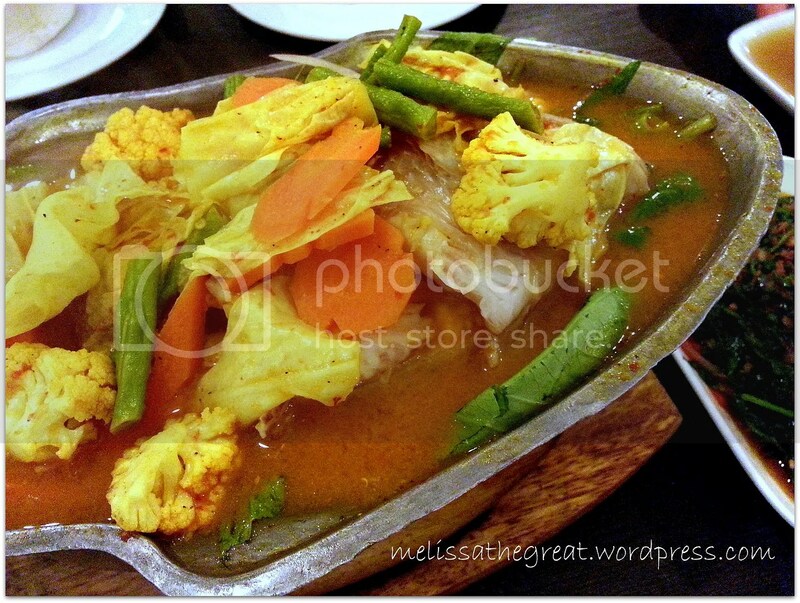 Kaeng Som is another alternative to Tom Yam. It is equally as good as tom yam. Kaeng Som is Thai assam pedas with kangkung, carrots, long beans and cauliflower. Its very savory! You can choose either steam or fried fish. We chose steam. The fish is very fresh and meaty. While the gravy/ soup is hot, spicy and sourish..really appetizing. 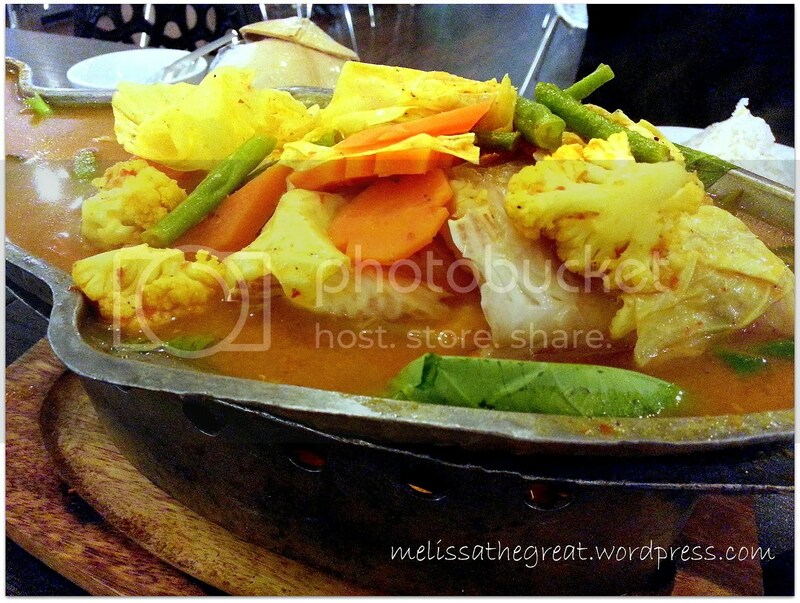 Other than Kaeng Som, we’ve also tried before the Lemon Steam Thai Style..which is good too! 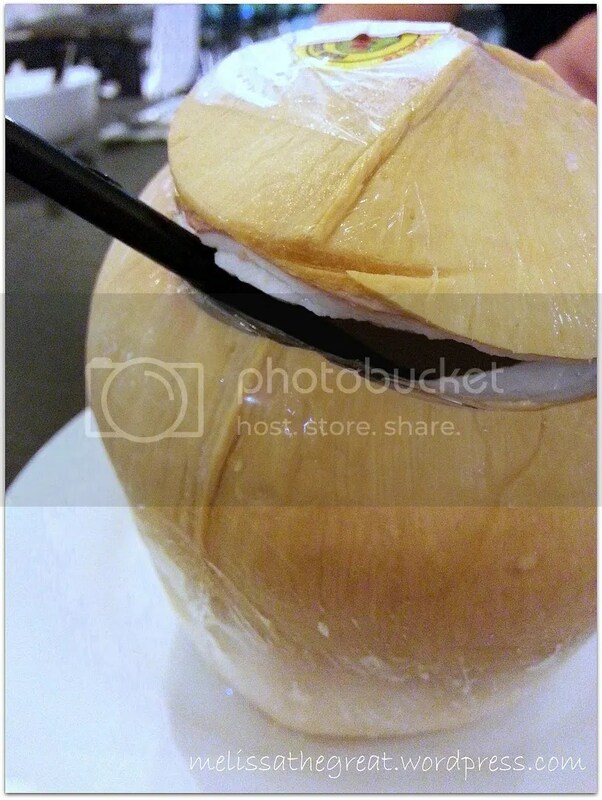 After eating all the hot stuff…get a Thai Coconut for RM5.50 to cool ourselves. Food looks pretty good. Is this USJ City Mall anywhere neat Summit USJ? suituapui – Hmm…quite near oso…Summit is at the other end of USJ. Last time I use to travel a lot to BKK. aiyooo… now you made me miss Thai food!!!! 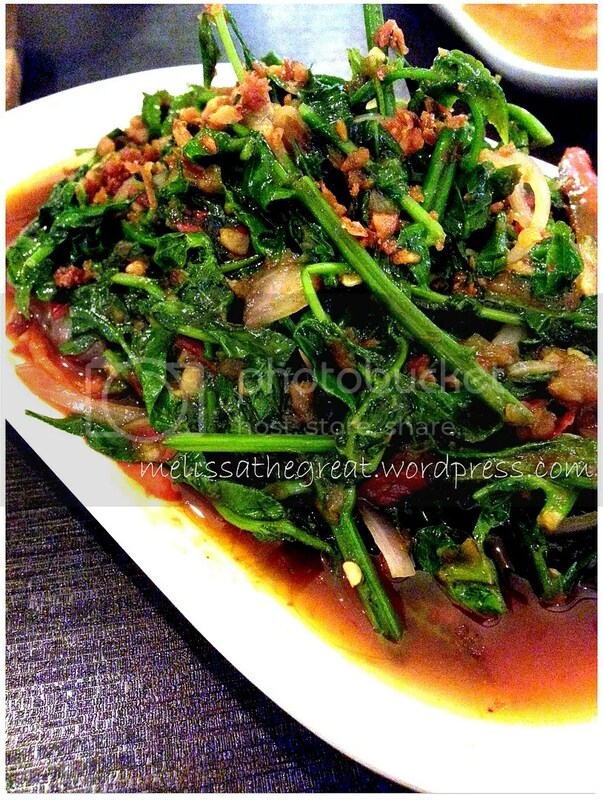 Ash – go for Thai food tonight! heheheh…. lol the mall is really ‘not so successful’ coz… i think i havent heard of it before =x! 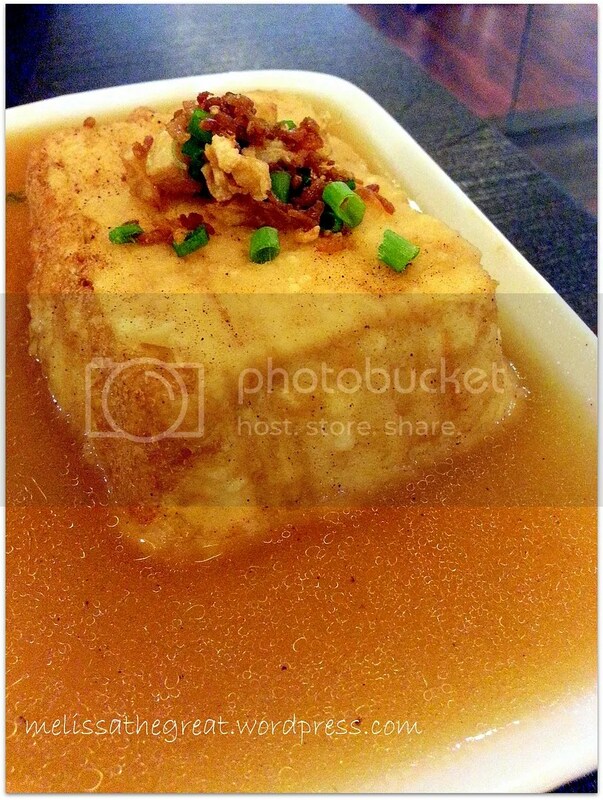 Fish – yalo…this will be abit far from your place. Two of you can finish all those?? Hi Mel! I’m ur silent reader. Pormtip USJ is my fav restaurant for dine in too, if im too lazy to work 🙂 My fav dish is Pineapple Fried Rice. Yummy! Typo error: if im too lazy to COOK!